A Novel Cover Up is a semi-regular feature that looks at how covers are made. 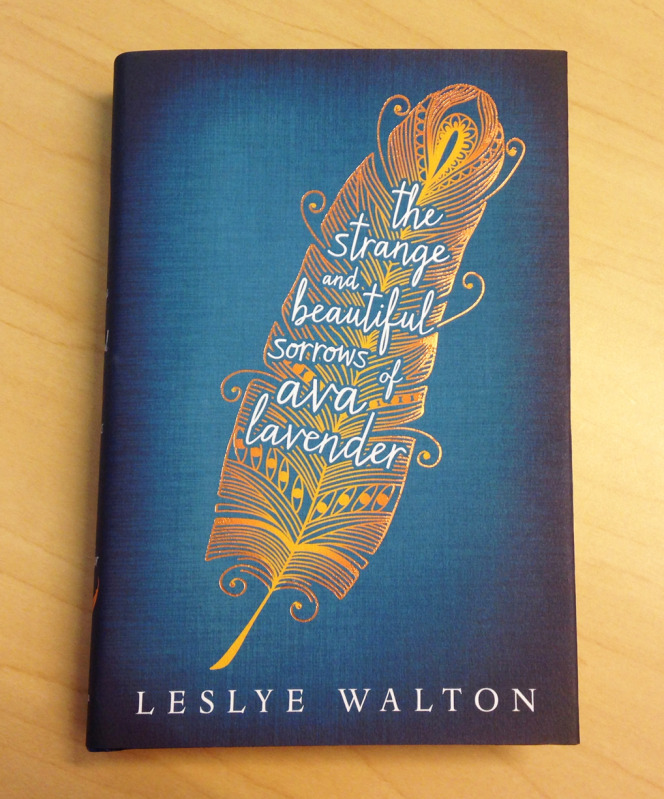 I have been fortunate enough to interview Matt Roeser, graphic designer and Senior Book Designer at Candlewick Press, about how he designed the cover for The Strange and Beautiful Sorrows of Ava Lavender by Leslye Walton. 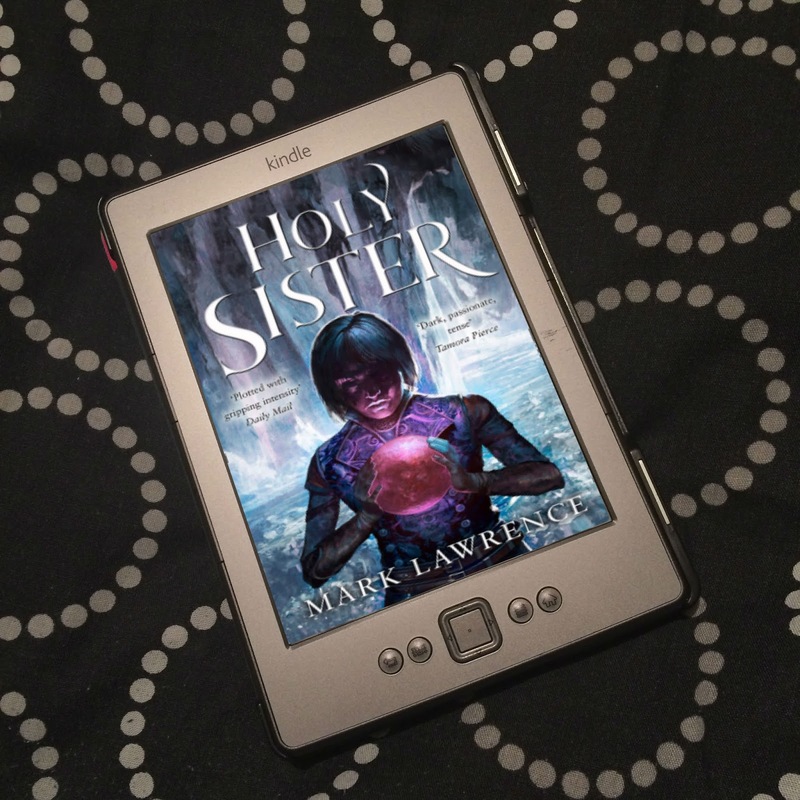 Other than the cover, all images in this post are copyrighted to Matt Roeser and used with permission, and can be clicked to enlarge. 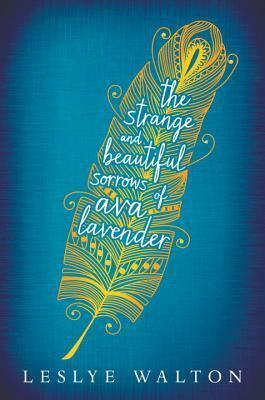 Can you tell us about the cover for The Strange and Beautiful Sorrows of Ava Lavender? What do you hope it tells readers about the story? Just like the title suggests, the story is equal parts strange and beautiful. 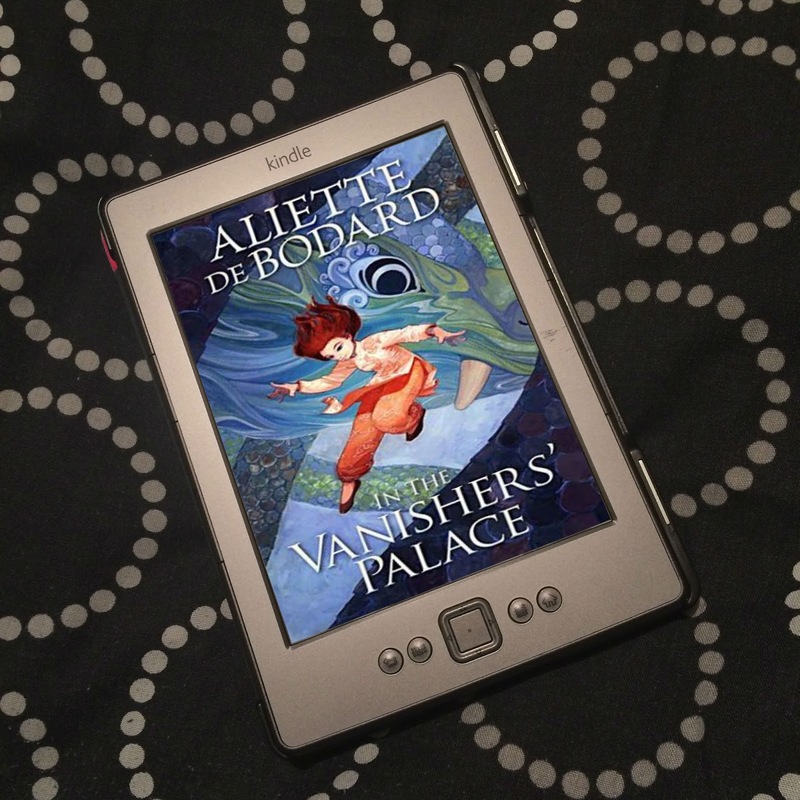 Leslye does an amazing job creating a rich world populated with uniquely fleshed out characters and from the minute I started reading the preliminary manuscript, I was completely sucked into the world of Ava. I wanted a final cover that would hopefully look simple and classic with a hint of magic to it. We printed the jacket on an uncoated paper to give it a bit of an old feeling (as the story spans generations). Then, a foil stamp was added around the edges of the feather and on the spine to give that nod to the magical realism found within the story. The trait that sets Ava apart from everyone else is that she’s born with the wings of a bird. From the beginning, I knew I wanted to have some sort of feather imagery incorporated into the design. From there, I started playing around with ways to fuse the title with the graphics. Long titles can sometimes be a challenge, but like the story, the title here was almost lyrical and I didn’t want it to feel tacked on as an afterthought to the overall design. The book is also supposed to be her memoirs written when she’s older, so the position of the feather also brings to mind an old writing quill passed down through the generations. At Candlewick, the designers read the preliminary manuscript before concepting each title. This is the state of the story before it’s gone through extensive copy editing and revisions, but usually serves as a solid base to start your designs from. I think actually reading the manuscript is the only way to come up with a cover that really fits the tone of the story. 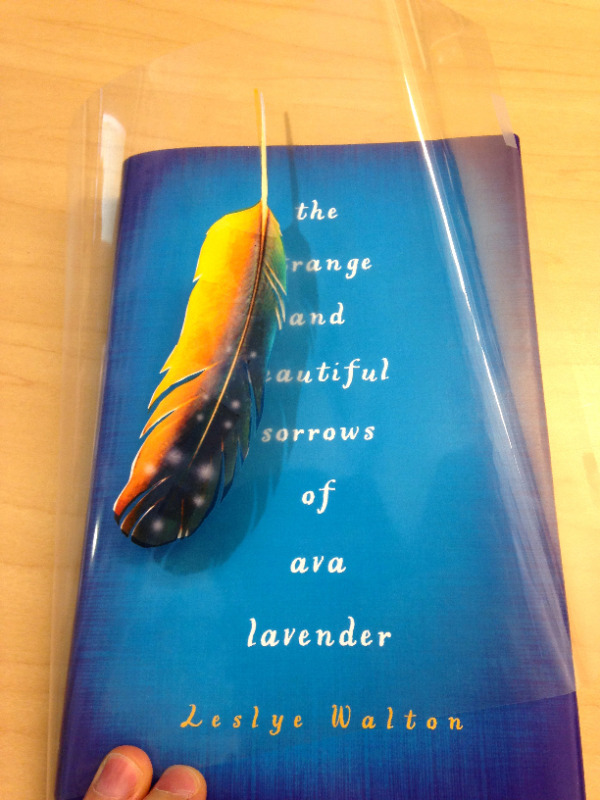 What went into creating the Ava Lavender cover? Can you tell us about the process? Who else was involved? After reading the manuscript, I met with the editor and my art director to discuss broad concepts for what I was thinking. Then, I started playing around with ideas to get a sense of what was going to work and what definitely wouldn’t work. This usually sparks a tangent of other ideas. At this stage, I try not to spend too much time on any one direction, but with Ava, I quickly narrowed down two directions that I thought were solid. From there, the covers are presented to a group within Candlewick that weigh in on their thoughts and expectations regarding the given book. Once it passes through them, it is shown to the author for final revisions and suggestions. I always love experimenting with ways to make the physical book different than the plethora of other choices readers have to pick up. This includes playing around with different types of paper, effects, die-cuts, etc. The other main design direction for Ava that I was quite happy with involved printing the title onto the case of the book, and wrapping a piece of acetate (basically a see-through sheet of film) that had a large feather printed on it that partially covered up the title. 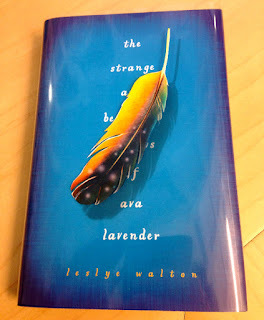 Since Ava is often referred to in the book as strange, the feather hid the words “and beautiful sorrows of” on the cover. Really I wanted someone in the bookstore to go over and pick up the book and wonder why some of the title was obscured. Then, they could peel back the see-through jacket and see. Obscuring half of the title is probably in the top three things to not do on a book cover, but everyone really loved the design. 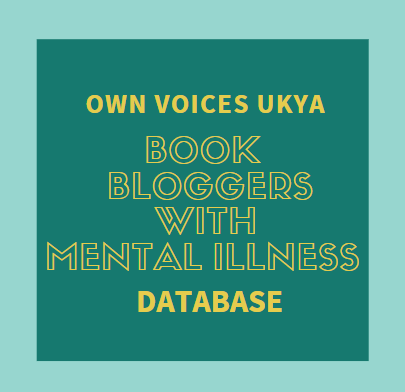 It ultimately didn’t go through because we were doing a global launch of the title and acetate is not the most cost-effective material to use for all of the publishers that were publishing the books in different countries. Since we wanted a similar look across all of the imprints, we went with the design you see on the final jacket. I’m happy with how the foil works with the color gradient of the feather in a subtle way that doesn’t hit you over the head. I love the idea of someone walking by the cover in a bookstore and as they look over, a little shine from the foil edges of the feather will catch their eye. It definitely hints at the magical realism that’s so prevalent in the story. Thank you, Matt, for such an insightful interview! I love the idea of the cover that didn't make it through, it's so cool! And how great that it was actually made, and we get to see photos of what that would look like? So awesome! Matt Roeser is a graphic designer in Boston, Massachusetts who works on book covers for publishers, presses and individuals. As Senior Book Designer at Candlewick Press he focuses primarily on making young adult and middle grade books that stand out. Prior to that, he helped make creative matter as Senior Designer of the talented team at Atomicdust. 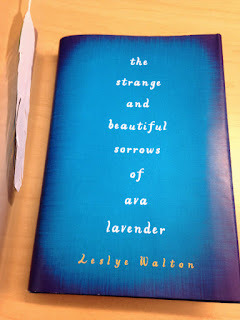 Be sure to check out Matt’s website and The Strange and Beautiful Sorrows of Ava Lavender by Leslye Walton when it’s released on 24th March in the US and 27th March in the UK! 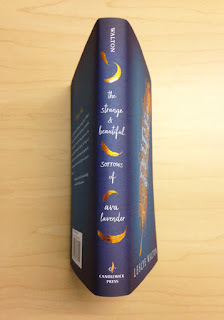 Not only is the cover beautiful, but the book is too; check out my review. Enjoyed this post? Then check out all the previous A Novel Cover Up posts. If you are a publisher or jacket designer who is interested in featuring an upcoming book for A Novel Cover Up, please feel free to contact me.